A leisurely rise for our journey to Reno Nevada, our drive today would be a longer distance than we normally roll in one day. Stops to allow the three of us to shake off stiff joints were sparse so during our pauses, KatieBug stubbornly stretched out her leash to its full extent, enjoying the Pee Mail at each new sniffy territory. 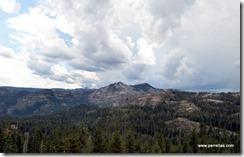 Within a few hours, in the distance, storm clouds came into view. 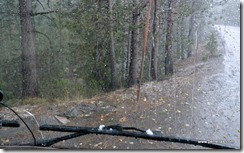 Our druthers would be to stay clear of high winds and driving rain but, on our current path, detours were not available. We both have memories of decisions in the past, in which we have experienced byways resulting in disastrous outcomes; seldom do we veer from our Waze, Google Maps or Co-Pilot traveling instructions. Winding through the mountains we drove head-long into the storm. 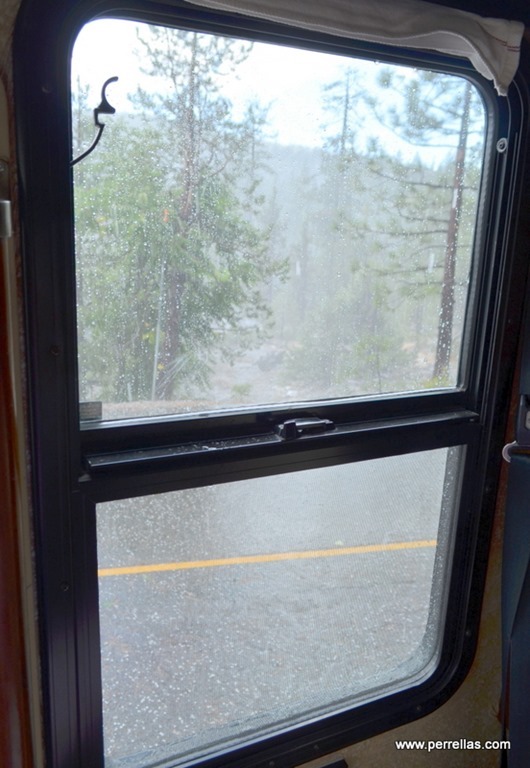 Dark clouds let go a hail storm, pelting our window with tiny pieces of frozen liquid. Sounding like buckshot on our windows and roof , it slowed us down to a crawl and eventually pushed us off onto an unplanned exit. John saw an acceptable sized turnout and stopped until the storm passed. 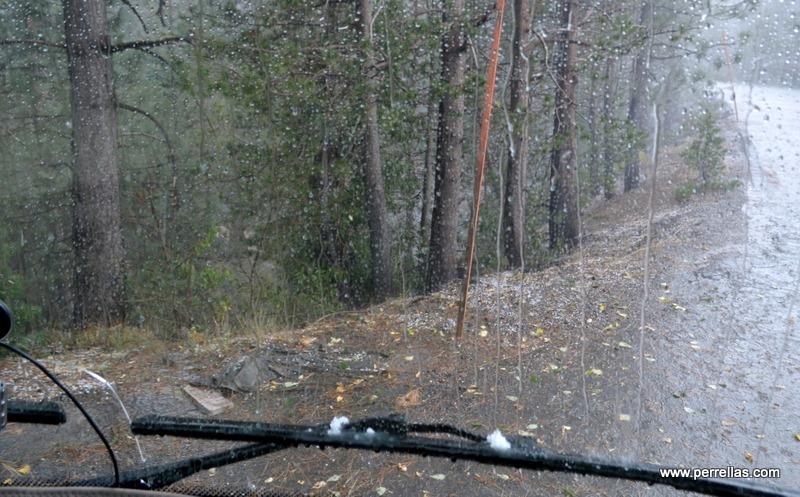 Hail stones built up along the ground in crevices, white frozen water bits thinly collecting on LilyPad’s wipers. Pushed up against the window taking pictures, I felt water trickle down my arm and onto the passenger seat. I was amazed that we nearly made it through an entire week without “it’s always something” rising up, clearing its throat and demanding our attention as well as requiring full access to our bank account. 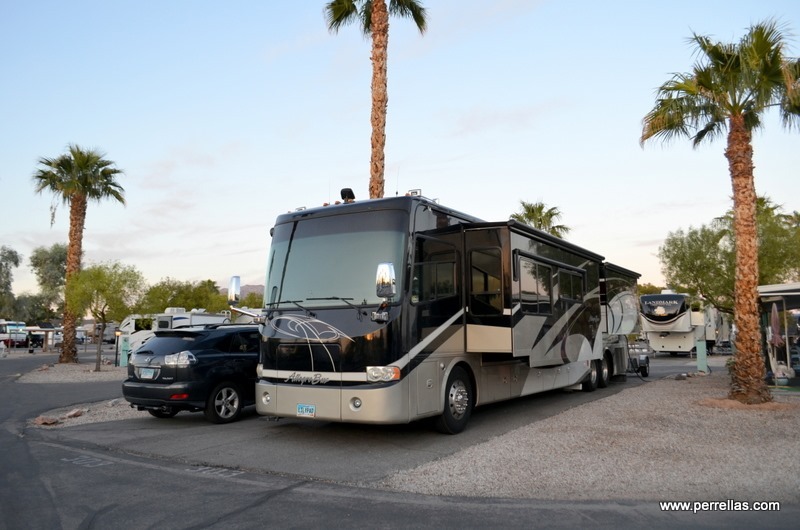 A towel, blue painters tape and a call to Johnnie Walker RV repair in Las Vegas was completed before John got behind the wheel. Past performance of the repair shop was positive, we had used them for previous break downs, our appointment was set and they awaited our arrival. Carefully, John made his way back onto the freeway. 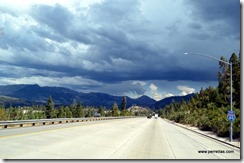 With the storm behind us, the weather improved and travel through the mountains became picture perfect once again. 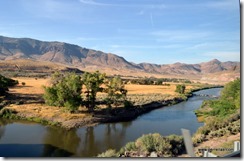 When we dropped down into the valley, the Truckee River flowed parallel, displaying a peaceful picture of beauty as we rolled alongside. 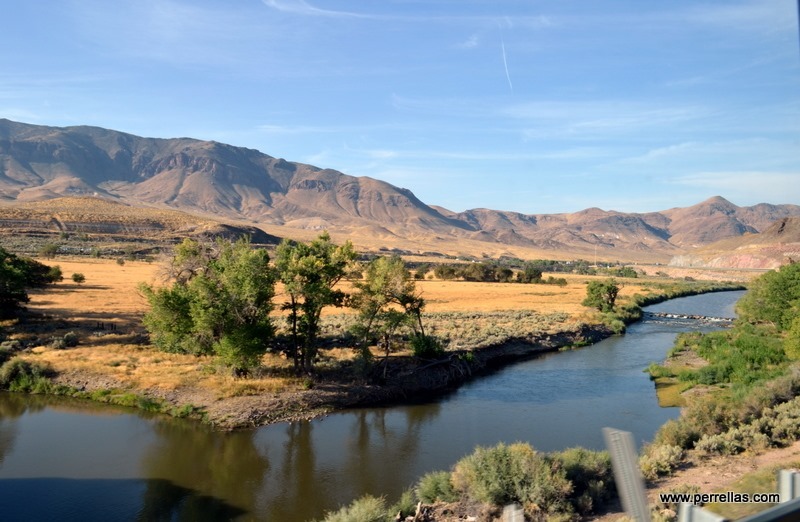 Reno was a recuperation stop, nothing planned but laundry, groceries, cleaning and delighting in crystal clear smoke free skies. 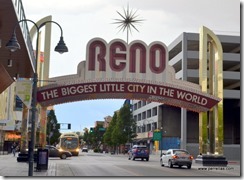 Because John and I were married in Reno back in 1971, we thought it would be entertaining to search for the businesses we had visited during and after we took our vows on that impromptu afternoon so many decades ago. 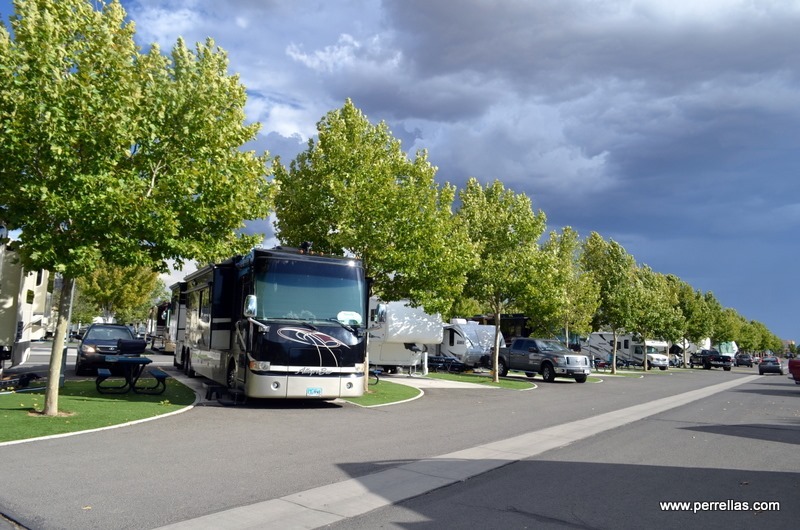 Motorhome jacks down, LilyPad settled and the passenger side window patched temporarily to stop further water leaks, we turned on a comedy movie for KatieBug and left our site at Sparks Marina RV Park to begin searching for yesteryear memories. 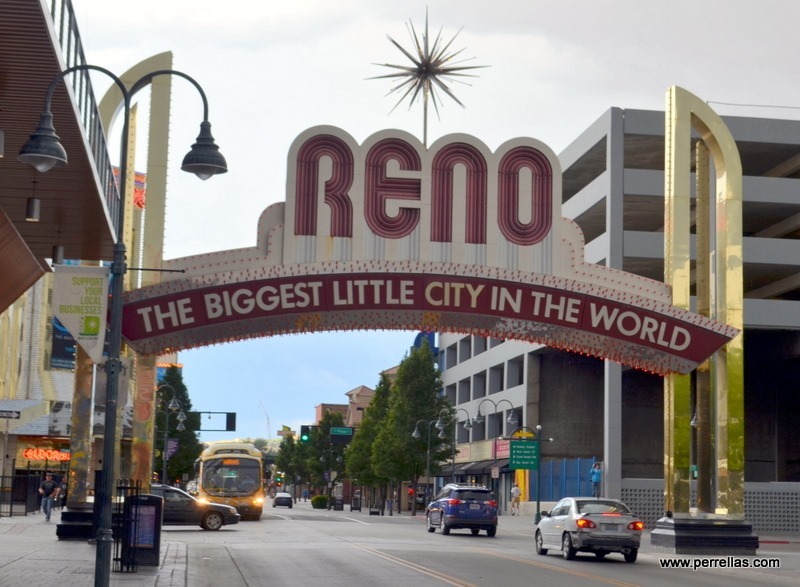 A few miles away, the entrance to downtown Reno looked exactly the same. 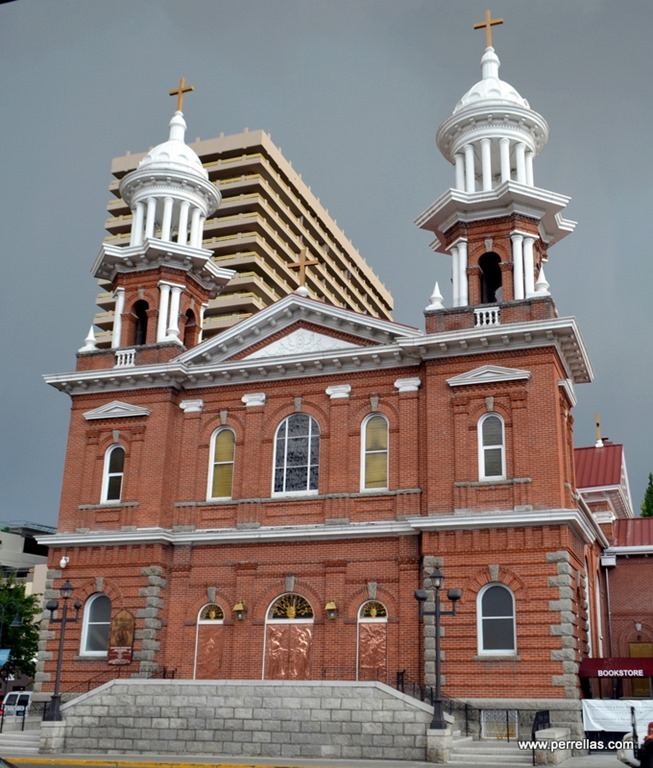 St. Thomas Aquinas Cathedral was our first stop. The doors were locked, just as they had been 46 years ago when we tried to contact a priest to unite us in holy matrimony. 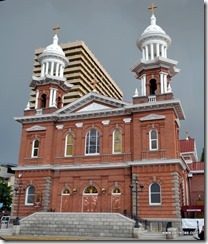 It took a while to find the Chapel of Promises, where we were legally married. 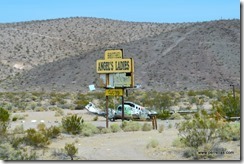 Decades ago, it was the first chapel we passed on our way into the gambling part of town. Now, after driving through the area and missing the street address twice, we sidestepped to the local library and research old Yellow Pages. locating the address, we drove to the precise spot, according to the 1970’s Yellow Page ad, and found it in an aging strip mall. 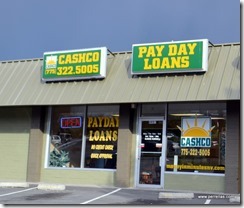 Where the Chapel of Promises wedding venue stood, now resides a payday loan store. The building was outdated and weary, mirroring the way we looked and felt. 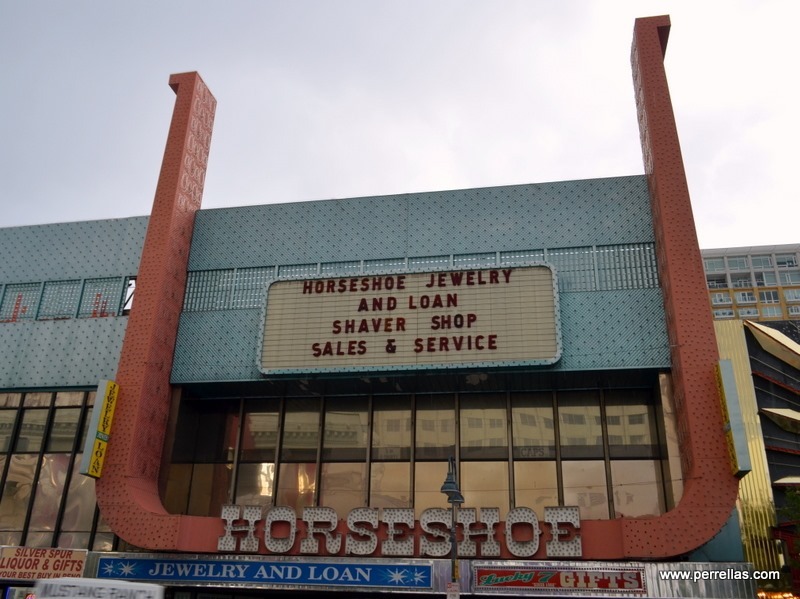 After our hasty marriage, wedding rings provided by the variety store across the parking lot, our first gambling adventure as a wedded couple took place at the Horseshoe Casino. 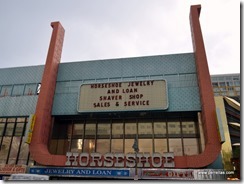 Formerly a noisy bustling bell ringing casino, it had transformed into an unlit, dull colored jewelry and loan store. 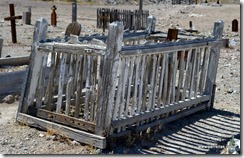 Looking a lonely echo of its former self, it was presently void of humans. 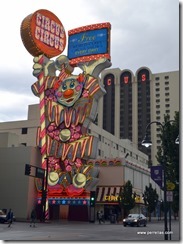 Still standing was Circus Circus, one of the few well-kept but antiquated casino’s in Reno. 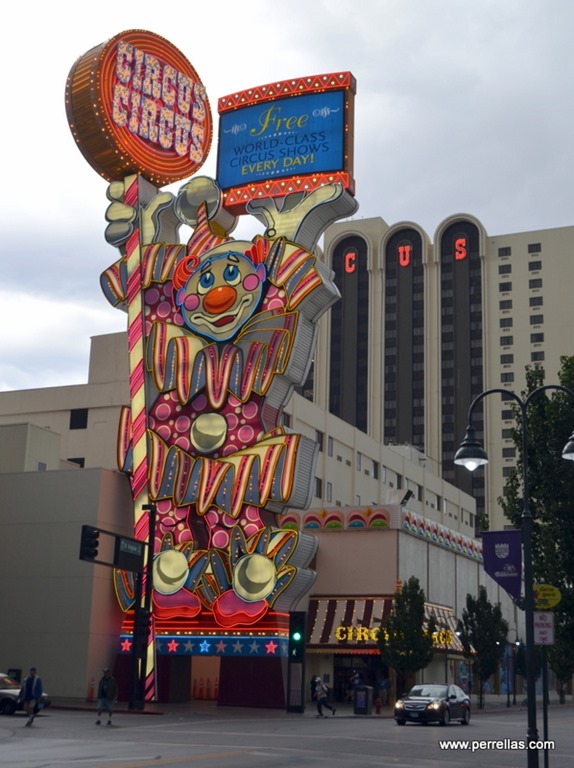 Given by Circus Circus all those years ago, we had accepted an offer and attended a land purchase deal for free lunch, including a sizable free wad of gambling money, all at the cost of an hour of our time. Patiently listening for over an hour, we exited the casino having purchased a plot of land in an upcoming retirement development. 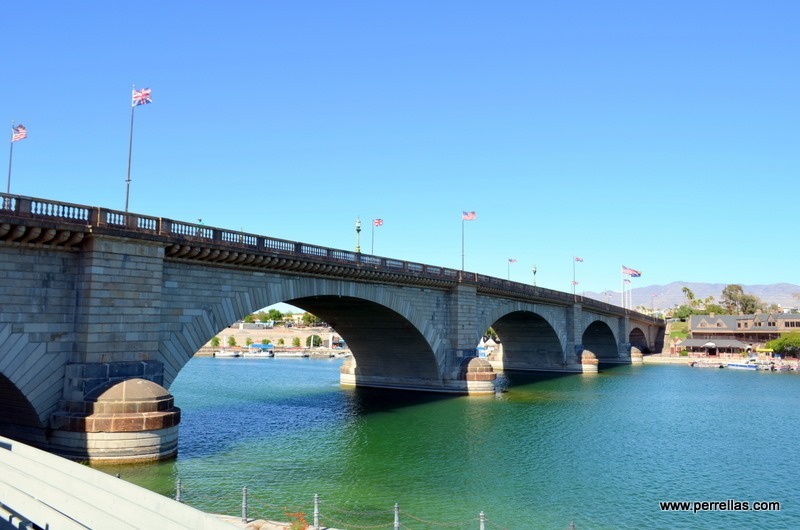 The newly constructed Lake Havasu City was to be complete with London Bridge, moved piece by piece from England, adjoining the small parcel of land in the lake to the mainland. In hind sight, both of us were thankful we were able to back out of the deal before returning to our respective homes, John living in Chico and I living in San Jose. 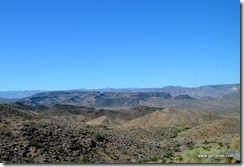 Although we enjoy visiting Arizona, living on desert lands would have been a difficult adjustment for us both. 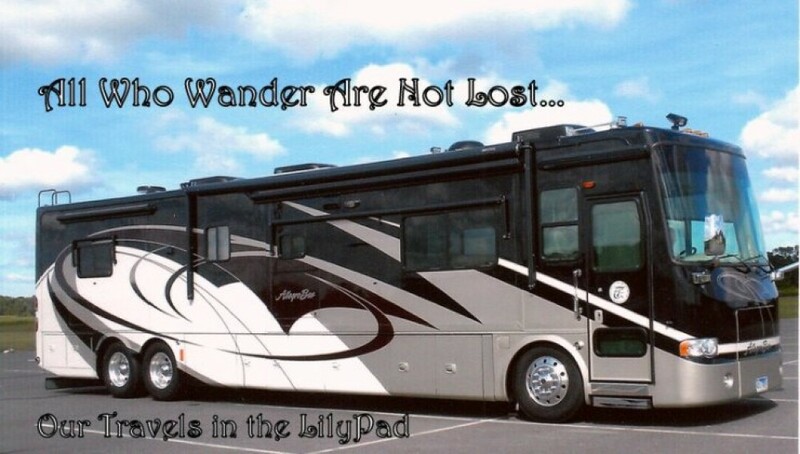 Having explored our youthful stomping grounds with nothing further to see, we drove back to our site and tucked movables securely away, readying LilyPad for an early morning roll out. Sun on the rise, our Sony Tablet blasting out “On The Road Again”, Willies familiar voice woke us up. Traveling songs are our reminders for which days we must wake up, get set and get along down the road. 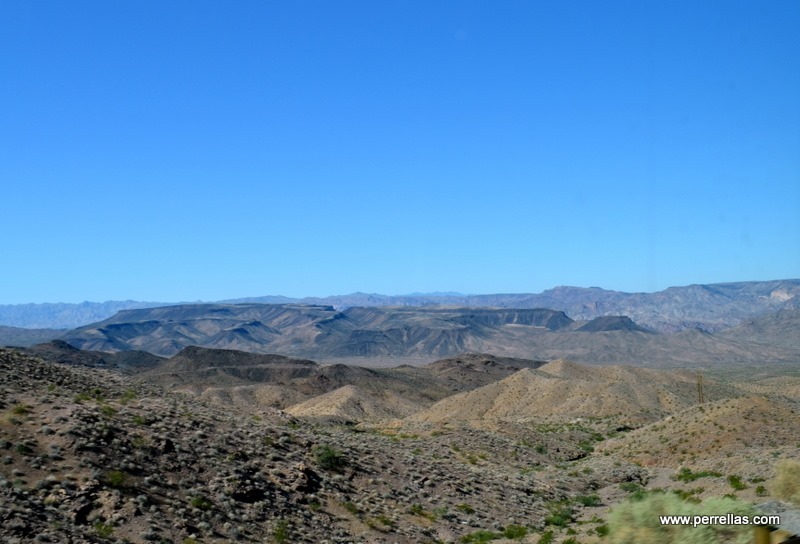 On the way to Tonopah, a tiny town once known for mining, Army bunkers from the nearby base lined the highway, three rows deep, for dozens of miles. We weren’t positive but they looked abandoned. 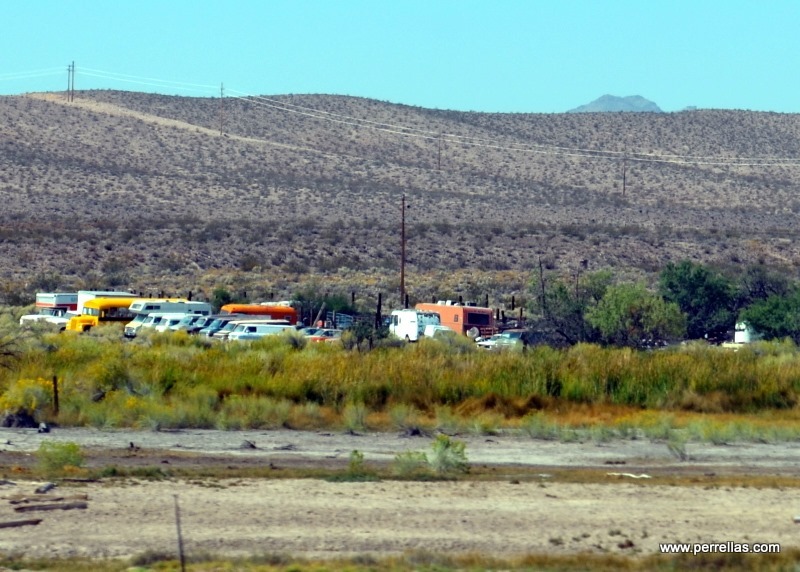 Our next overnight stop would be Station Casino, the largest of the small spattering of casinos on I-95, offering a barebones first come, first serve RV parking area. Located in back of the casino and an extension of their parking lot, it provided full 50 amp electric for a fair price. We selected an open site among the dozen or so available and put down temporary roots. 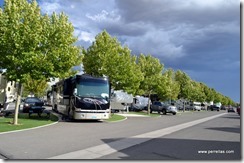 Relaxing inside LilyPad until dusk, by the end of the night, the RV park had filled to capacity. Surprisingly quiet throughout the evening, we relished the tranquility. 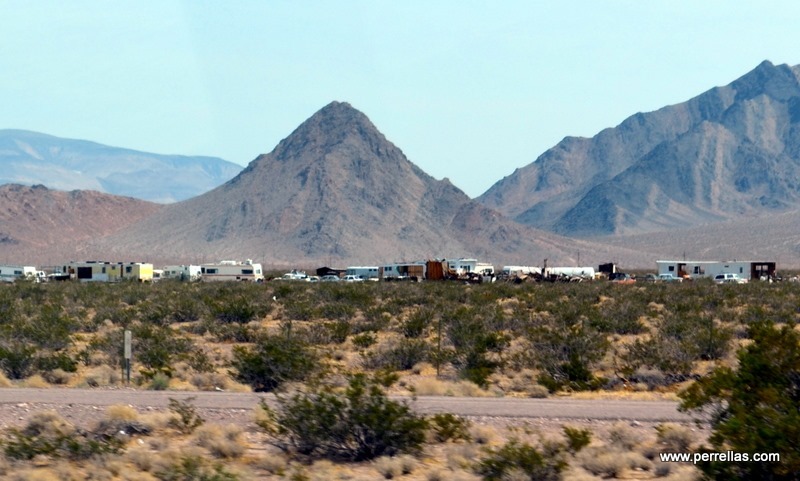 Tonopah relies heavily on the nearby Tonopah Test Range Airport, a major airfield, for employment. 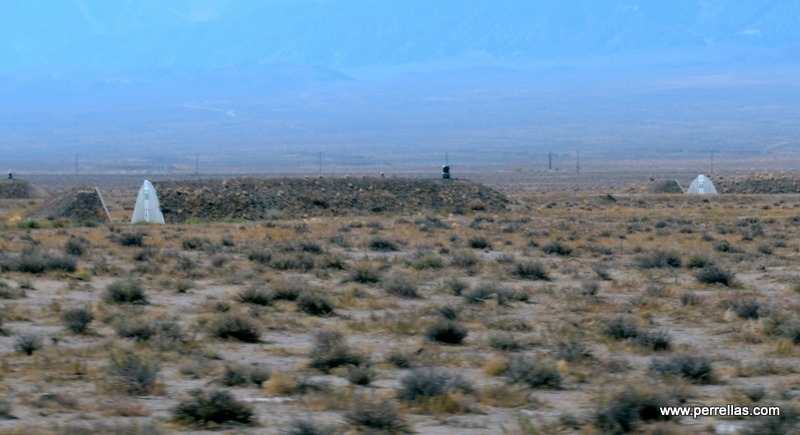 The ranges past life, and the surrounding areas, have been used as a nuclear bomb test site and a bombing range. 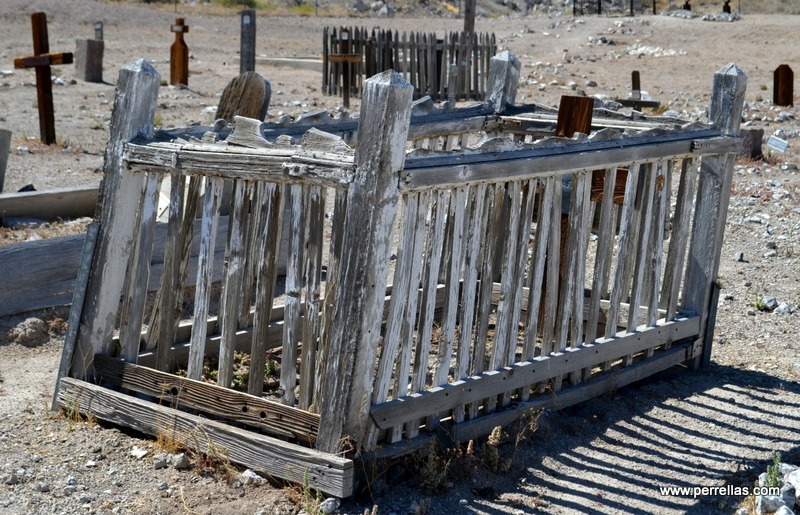 After seeing the town, It is not apparent what keeps people planted here in this century. From 1984 through 1992 the airport was credited for being home base to the F-117 fleet of Stealth Fighters. The town proudly proclaims itself the birthplace of the Nighthawk, a single-seat, twin-engine stealth attack aircraft. The Nighthawk, developed by the secretive Skunk Works division of Lockheed, was the first operational aircraft to be designed around stealth technology. 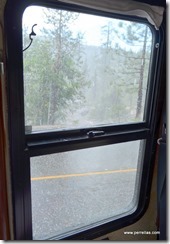 When the sun emerged, we slept late, grateful for a restful spot to pause along our journey. Today’s goal consisted of restocking staples and poking around the tiny town. 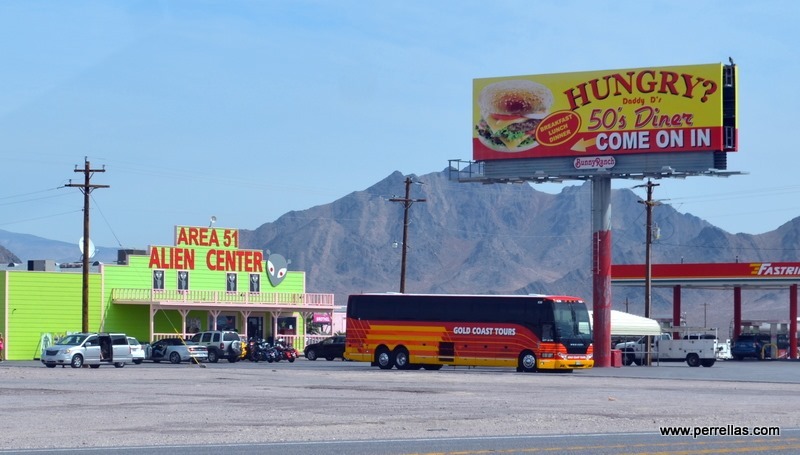 The grocery store was modest but compact and offered enough to see us through to Las Vegas. We dropped our food purchases at LilyPad, gathered up KatieBug and set off to explore town. 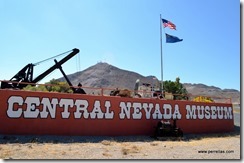 The European-American community of Tonopah began circa 1900 with the discovery of silver-rich ore by prospector Jim Butler. The legendary tale of discovery maintained Jim went looking for a burro who wandered off during the night and sought shelter near a rock outcropping. When Jim located the animal the next morning, he picked up a rock to throw at it in frustration. Noticing the rock was unusually heavy, his stumbling across the mineral eventually led to the second-richest silver strike in Nevada history. 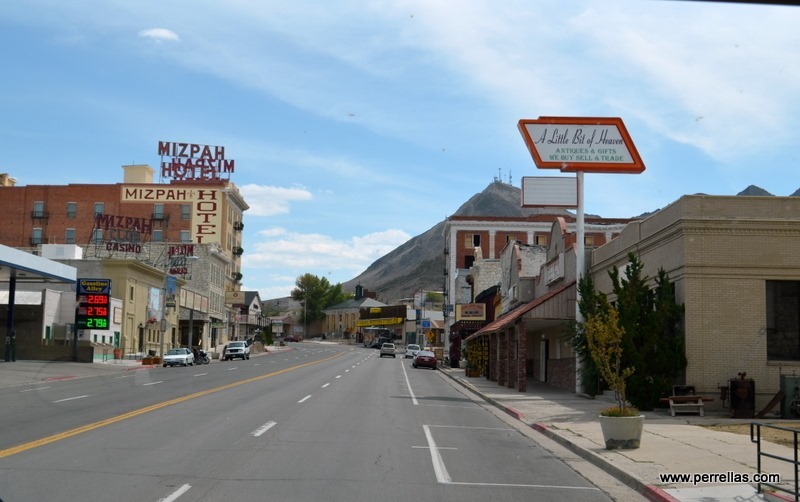 As is the usual trend, wealthy powerful men began converging on the region to consolidate the mines and reinvest their profits into Tonopah’s infrastructure. 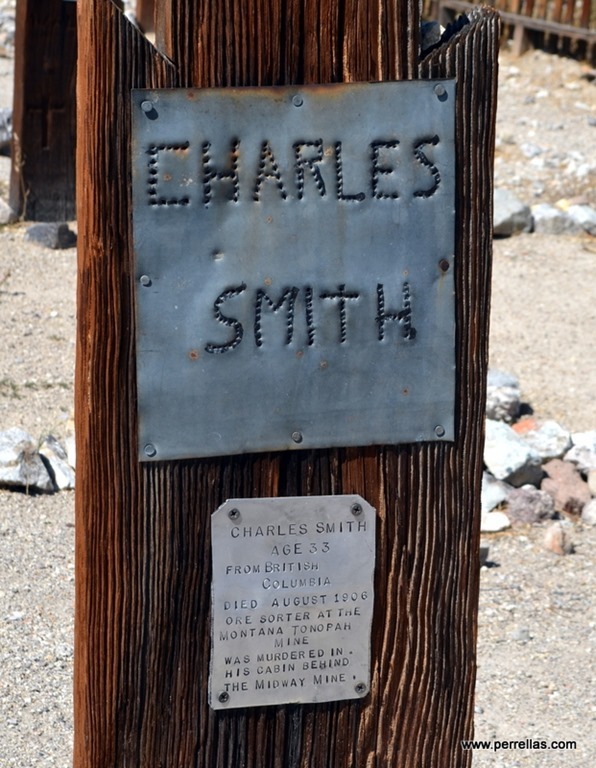 George Wingfield, a 24-year-old poker player arrived in Tonopah, played poker and dealt faro in the town saloons. 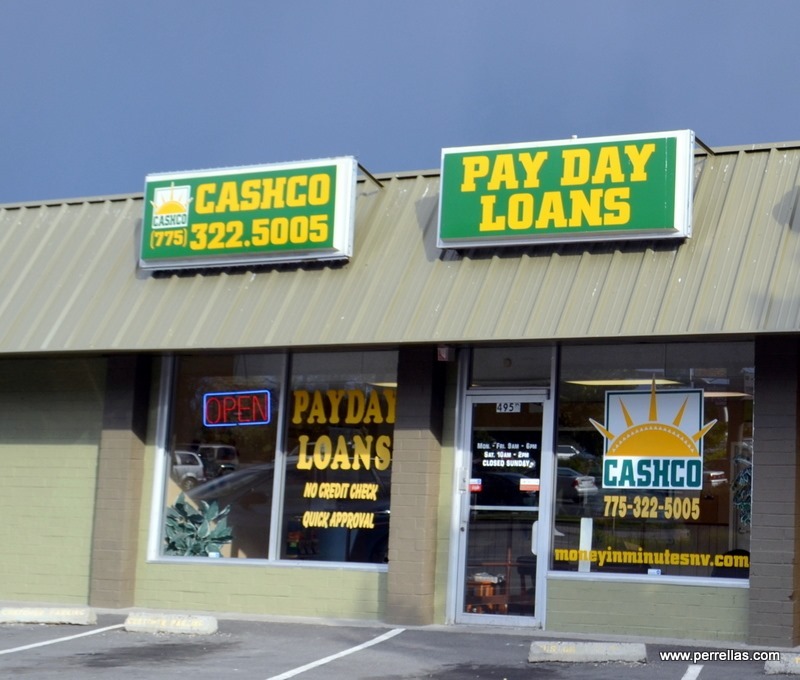 After accruing a small bankroll, he spoke with Jack Carey, owner of the Tonopah Club, convincing him to join together as partners and file for a gaming license. 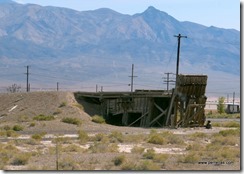 By 1904, after investing his winnings in the Boston-Tonopah Mining Company, Wingfield was worth $2 million. 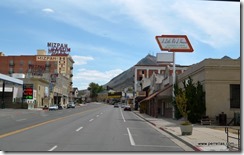 George S. Nixon, an old friend of Wingfield’s, arrived in town and started Nye County Bank. 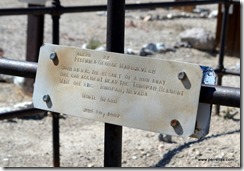 Wingfield invested with Nixon and the two friends grub-staked miners with friend Nick Abelman, purchasing existing mines. 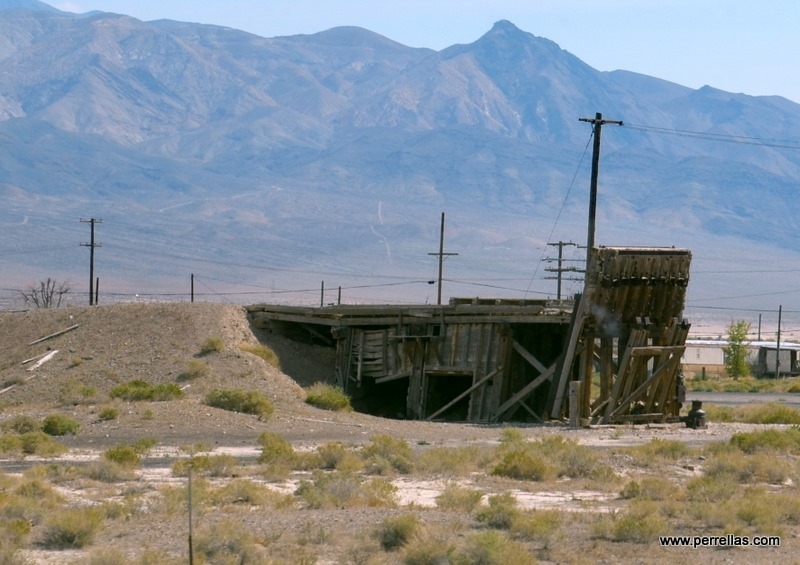 By the time the partners moved to Goldfield Nevada and made their Goldfield Consolidated Mining Company a public corporation in 1906, Nixon and Wingfield were worth more than $30 million. 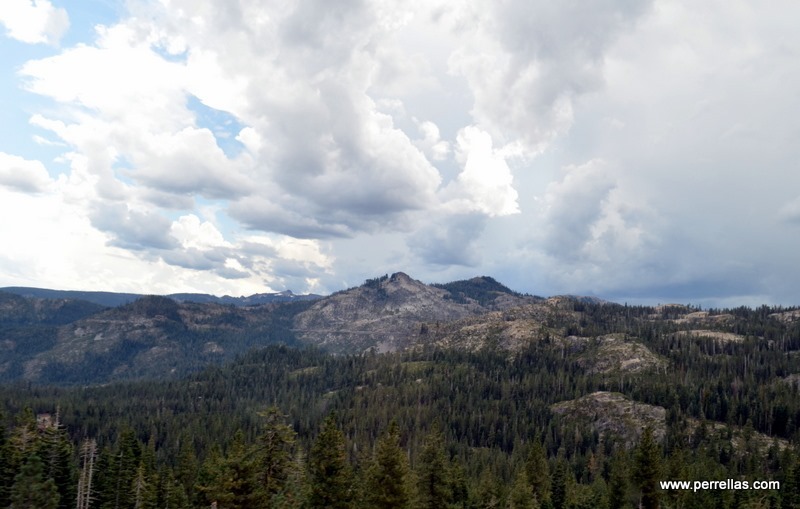 Believing the end of gold and silver mining production was fast approaching, Wingfield took his bankroll to Reno, investing heavily in real estate and casinos. 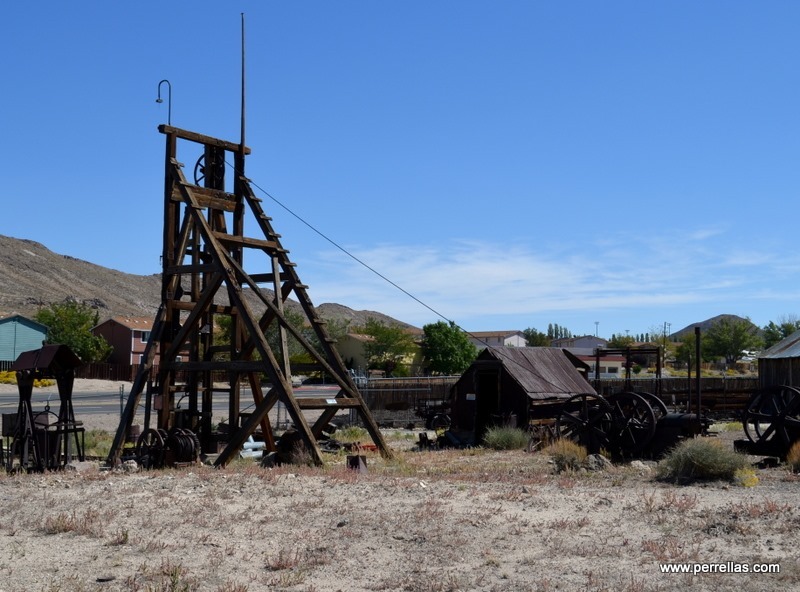 Gambling and land being big business throughout Central Nevada, by 1910 gold production had dwindled and the town of Tonopah shrunk in population to half its count of fifteen years prior. Wandering through town, we spied the outdoor museum displaying several of the mining shacks and homes, built as they had been during the early 1900’s. 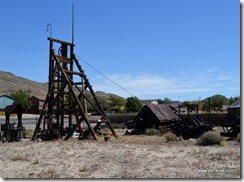 A mine shaft had been erected with mining equipment from the same era and on the outskirts of town, an old mine entrance, no longer in use. 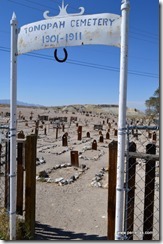 A leg stretching opportunity arose when we came upon the cemetery. Wandering through the rows, reading sad epilogues of young miners killed attempting to earn a living, gave us a greater appreciation of our own lives. 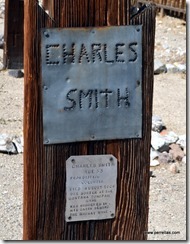 Removing ore from the depths of the earth held a catalog of continual dangers, death by a myriad of causes. Looking over the graves, thinking about the difficult life of a miner, brought about a wonder in my mind, why someone would chose this town, this trade, this life. 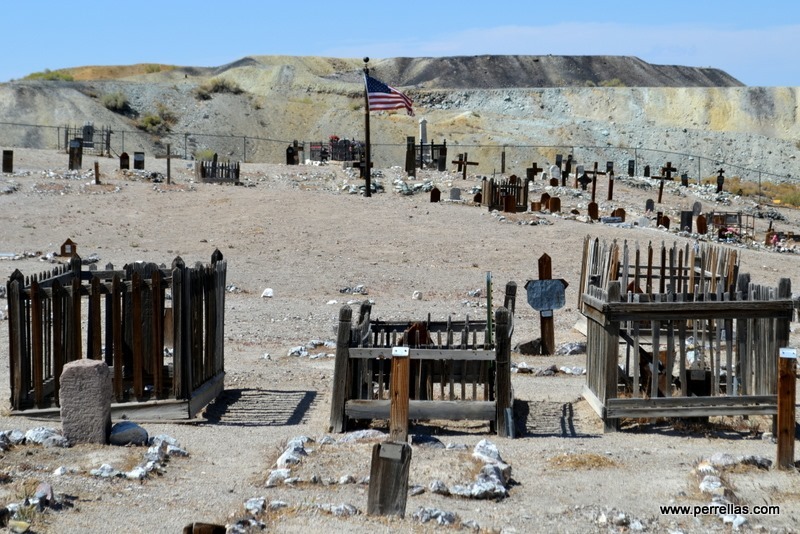 Some attempt had been made to keep the graves from deteriorating but harsh summer heat peeled paint from wood, torrential rains washed away rocks marking the boarders of graves and wind storms sand blasted headstones erasing names and dates of those who lay beneath. 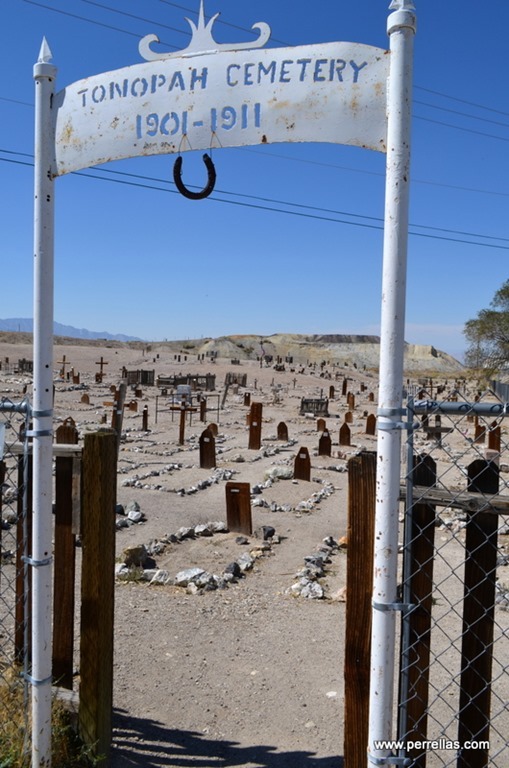 Bits and pieces of the town’s history were revived and written on metal, some names merely punched into tin plaques, forlorn memorials to those who perished in Tonopah. 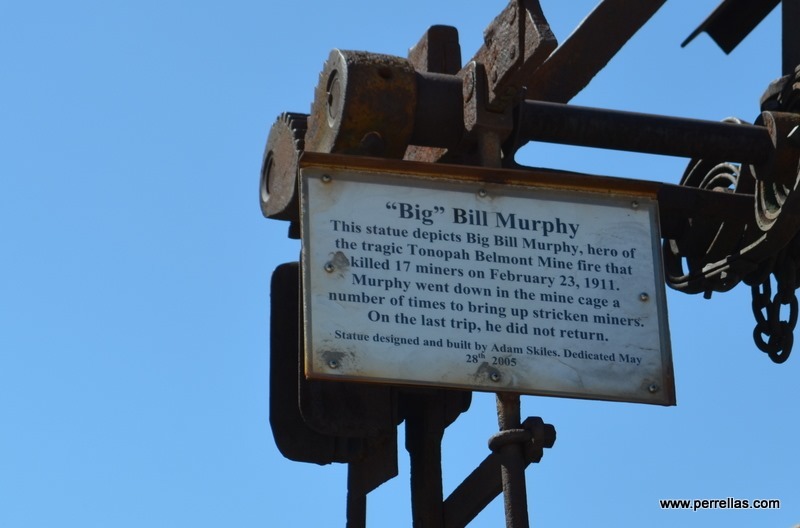 Downtown, the metal statue of a town hero, Big Bill Murphy, stood in front of the town’s post office. 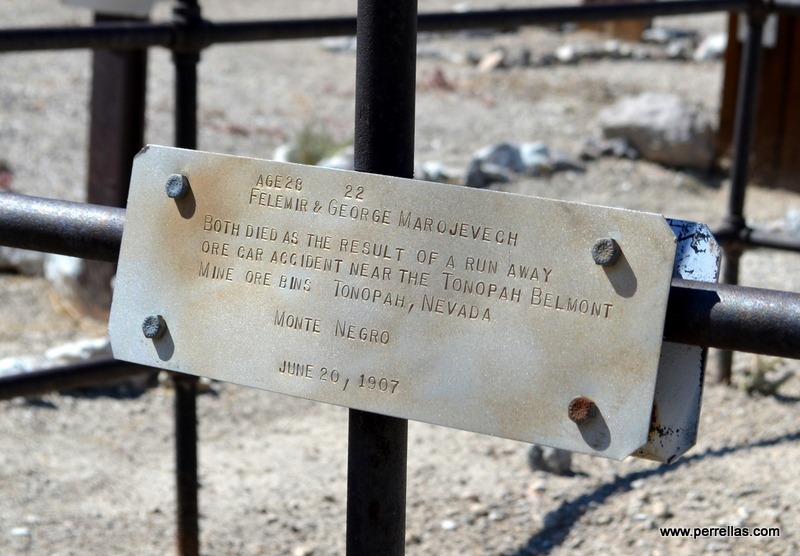 During the Tonopah Belmont fire of 1911, he repeatedly took the cage down into the mine, rescuing men and returning them to the surface. His last trip down in the cage was one from which he did not return. 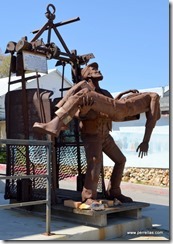 I thought it sad, the town waited over nine decades before erecting the statue to honor a hero. Day’s end was nearing and KatieBug reminded us it was time for her evening raw carrots. We returned to our rolling box, packed up and settled down for the night. Next stop, Vegas! 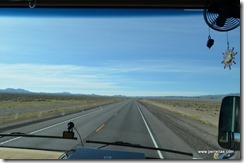 Willie wailing out “On The Road Again”, we awoke to a sunny day with temperatures quickly rising into double digits. 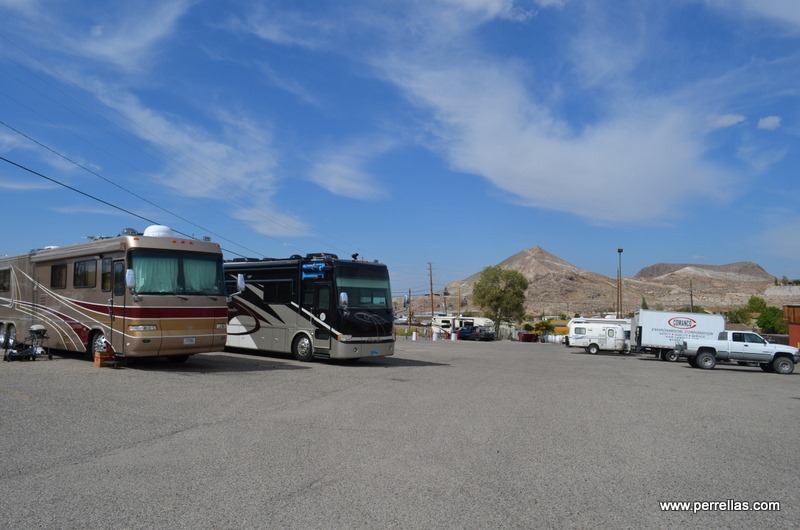 Our RV being tightly packed in between others at night, we waited for a few RV overnighters to leave before we wormed our way through the narrow lot and picked up from where we left off on our journey to Las Vegas. As we rolled along, the mineral colors seeped up through mountain surfaces and shown a rainbow palette as the sun warmed the earth. In a few short hours, John would meet up with our son Josh for his bachelor party. 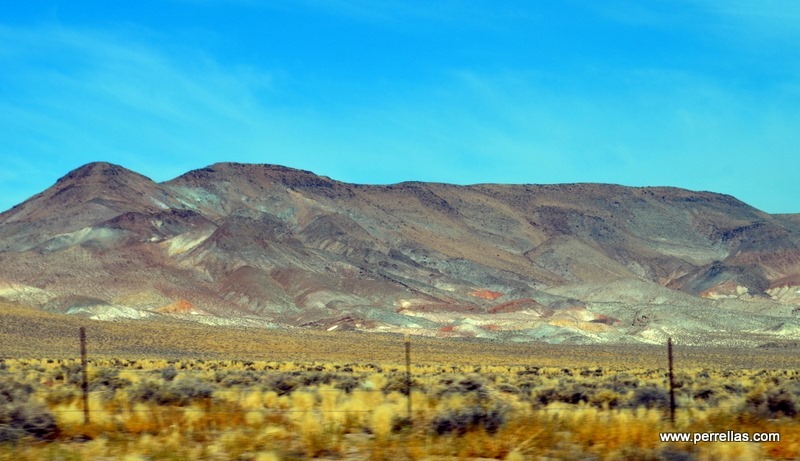 Tonopah to Las Vegas, on I-95 south, is one continuous never ending gentle ribbon of asphalt, split by stripes of bright white paint, only highway divides the monotone sands into halves. Nothing halts the nodding off effect of the drive but loud rock music and a continual influx of caffeine. 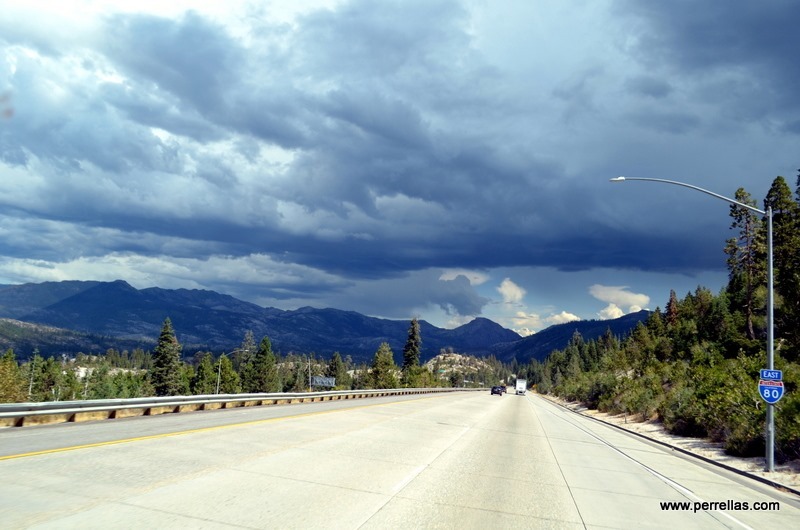 The road is well traveled, often mindlessly and free from any major bends making it a dangerous span of roadway. One thing or another brings a smile to our faces and starts unexpected conversations. 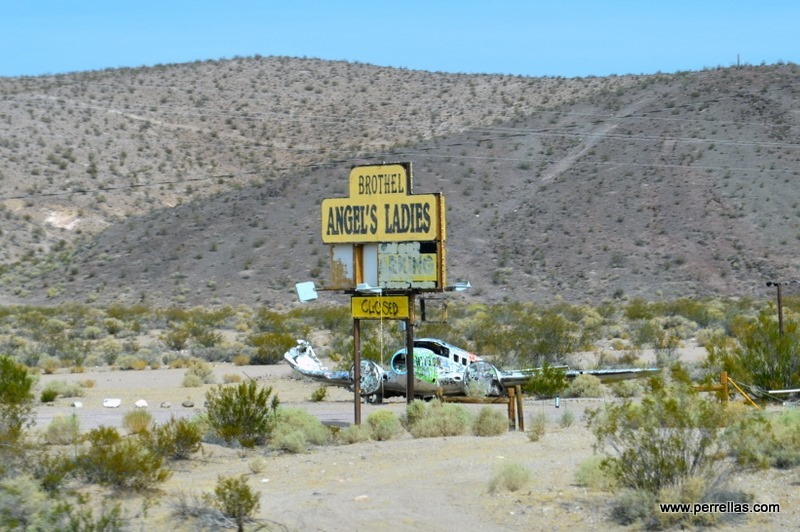 No longer considered a taboo subject in most social circles, a brothel sign appeared in the middle of no mans land. 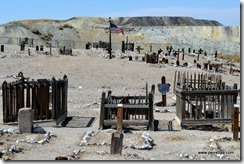 Las Vegas wasn’t called “Sin City” without reason. Gambling casino’s, bars and brothels, like this one, were popular entertainment. Passing the Den of Iniquity, we recalled watching the theater production, The Best Little Whorehouse in Texas. We laughed at the raunchy jokes, tapping our feet to the catchy melody. Hard to believe the play was nearly a lifetime ago. 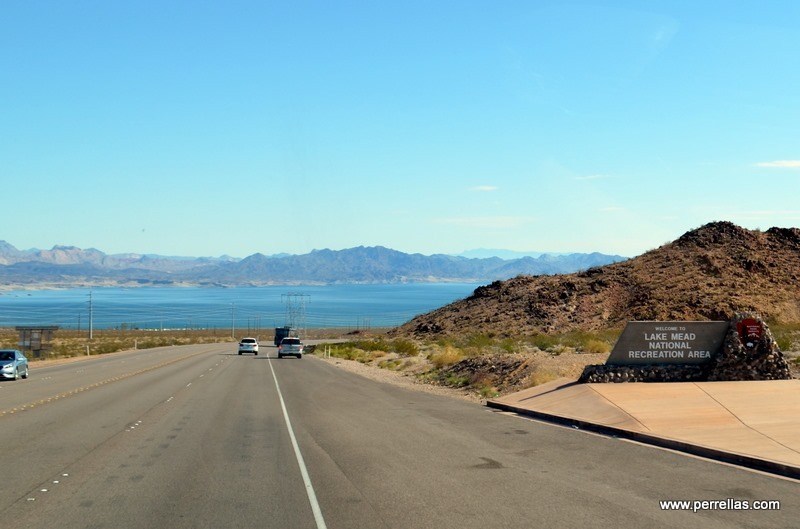 Considered a scenic daytime journey only if one enjoys a desolate scrub brush appearance, evening travel presents travelers with coal black skies, millions of brightly piercing dots of white light and a view of the moon rivaling McDonald Observatory in Texas. 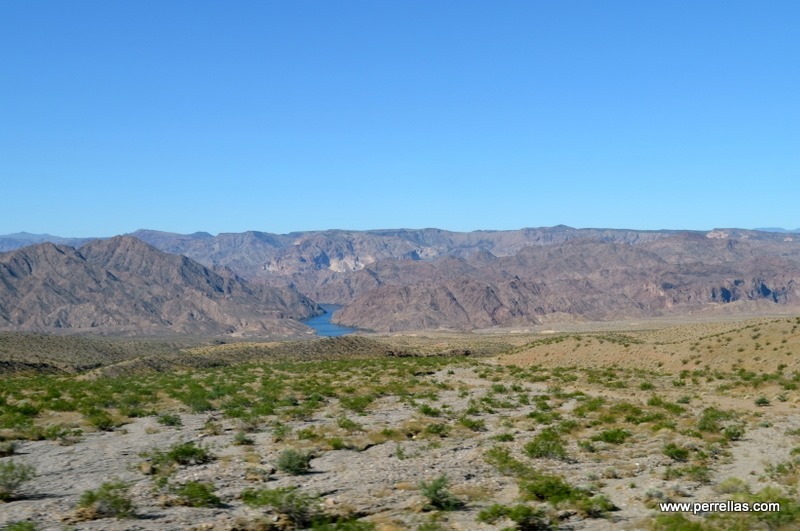 Off in the distance, faded out mountain silhouettes and a diverse assortment of spindly brush poking out of the sandy soil was the only eye appeal. 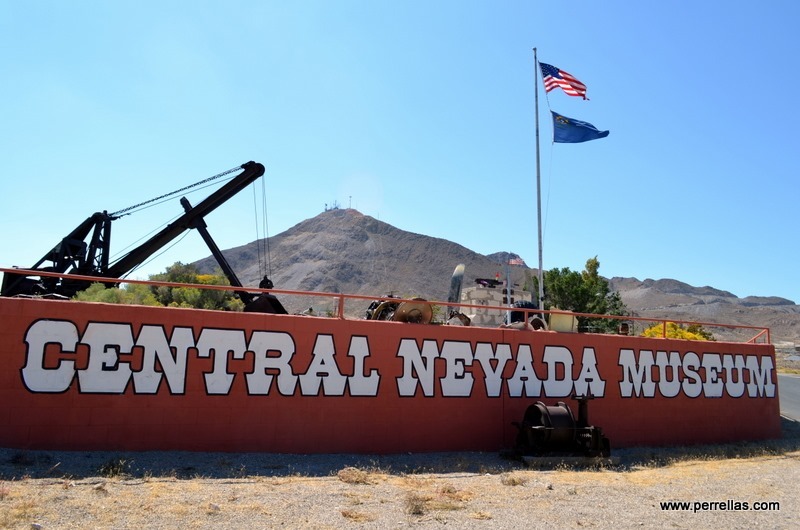 This part of Nevada appears a perfect landing field for Aliens and a major attraction for tourists. 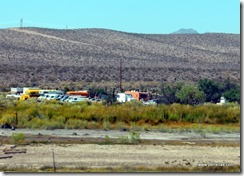 The terrain is also where single wide vintage mobile homes and broken down blue collar modes of transportation go to die. 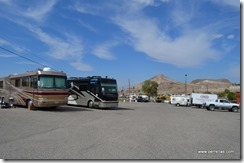 We arrived at Las Vegas RV Resort mid-day, set up at our site and did a grocery run for our supplies. When Josh arrived, we picked him and a friend up at the airport, depositing them at their rental. The house was a two story vacation villa, complete with nine beds which would all be occupied, multiple TV’s, a swimming pool in the yard and came fully outfitted with anything anyone would need for their entire stay. We availed them one grocery run, a liquor pickup, dropped Josh and supplies back at the rental and returned to LilyPad. 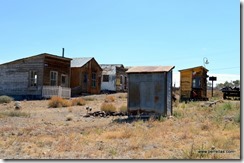 Las Vegas is prosperity plopped in the center of desolation and trimmed around the edges in human destitution. Being here only for John to be present at our son’s bachelor party, I stayed inside LilyPad with KatieBug while John partook of the festivities. He attended nothing to extreme or bawdy and never remained past 10pm. The heat, again tip toeing up around triple digits during the day, kept me from exploring the area solo, although lack of transportation was a greater issue. 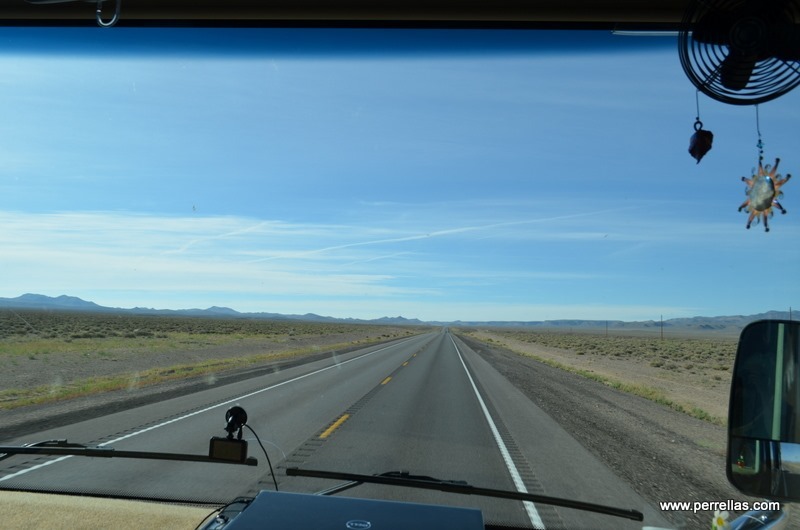 In the two dozen or so times I’ve been to Las Vegas, back before John retired and was attending yearly software conventions in Vegas, I saw and smelled what comes off, gets on, and passes out drunk on seats of the local bus routes. Alone and at my advancing age, I decided to pass on public transportation. 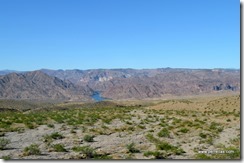 Temperature across the following days was desert dry and broiling hot. John joined the “party hearty” group of young men several times, then returned to gather me for a few outings more suitable to our married-for-nearly-half-a-century age. KatieBug stayed home in the cool, her favorite music serenading her while she napped. She was done with the sun and heat immediately after doing her duty outdoors. After a few days of Bachelor activities, we returned to the rental, collecting Josh for his airplane trip home to Seabrook Texas. From everyone’s relatively careful movements and exhausted appearance, we gathered a good time was had by all. 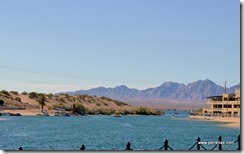 Josh headed home, we returned to LilyPad and secured everything unstable for our next pause, Lake Havasu City, Arizona. The prospect of seeing the land deal we passed up in 1971, which would have been our retirement home, led us to follow our curiosity. Nowhere to be for nearly a month, we departed mid morning for the brief jaunt to the lakeside property development. The elevated climb had LilyPad downshifting, forcing a slowed speed, allowing John to admire the mountains and clear blue sky. 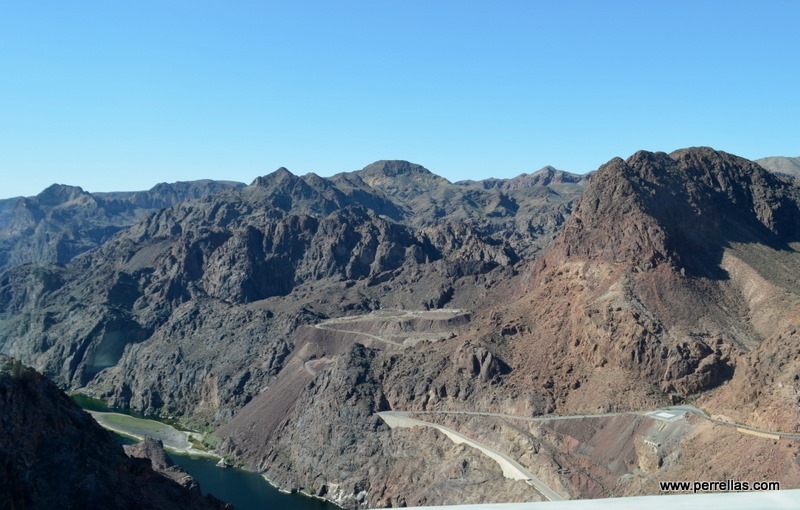 Hoover Dam in the background, you could see the mining excavations scraping deep gouges out of the mountain sides above the dam. 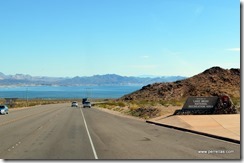 By and by, Lake Mead came into view, the center of attention, stretching out in front of us with all of its 247 square sparkling blue miles of water. The lake remained the predominant image our entire stay. 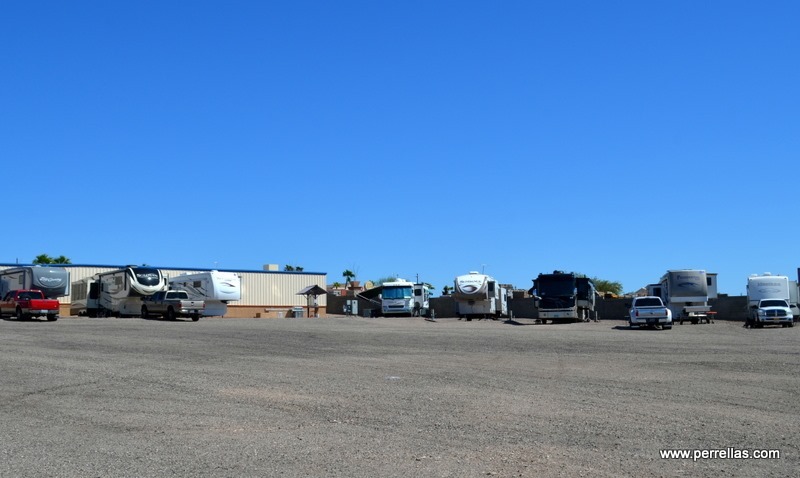 Our overnights would be spent at the local Elks Lodge RV facilities, no landscaping, crushed gravel grounds but level with full hook-ups. Next door, an impressive Lodge, spacious inside with friendly staff and yummy reasonably priced meals. Jacks down, LilyPad temporarily set up, KatieBug accompanied us to the lake for a stroll. 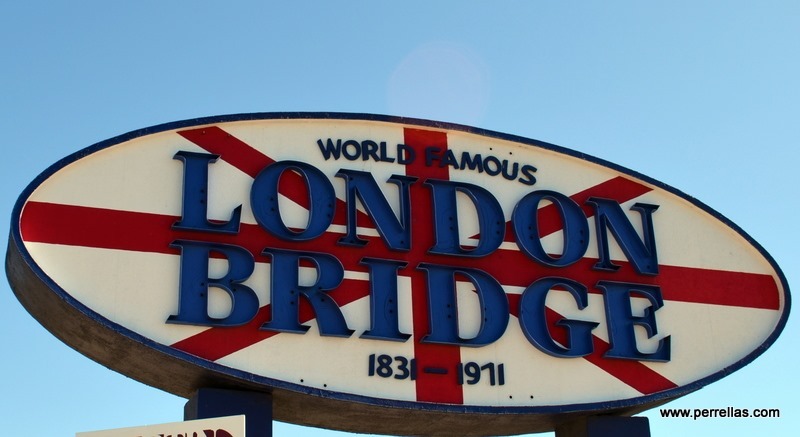 First on our list, finding London Bridge. We drove around in search, but from the road it was difficult to locate until we spied the modest sign. Driving over to the island, we parked and walked the waterway path, looking back at the bridge. 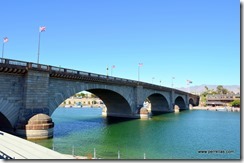 It is a beautiful bridge but not as spectacular as our minds eye had imagined. 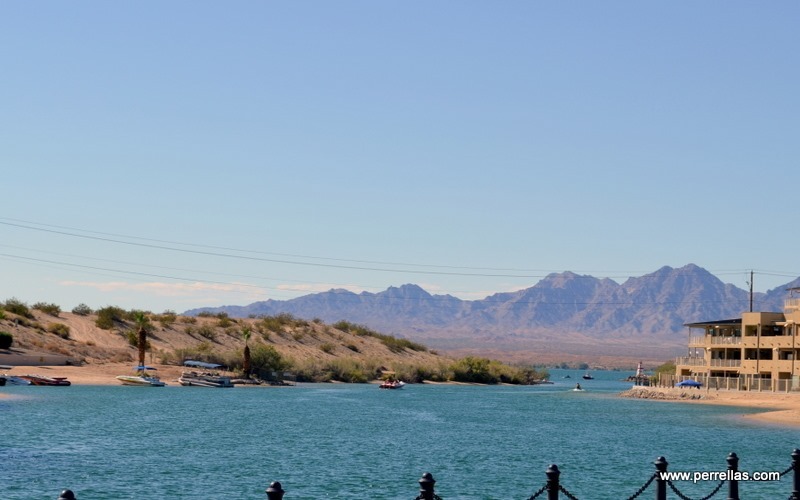 We strolled along the dock, passing up the urge to peak inside the Resort, instead electing to watch the idiosyncrasies of tourists and bask in the fresh air and sunshine, gazing over Lake Mead and its sky blue waters until the sun began to set. Next morning, rising late, all three of us wandered around the town and I poked my head into a resale shop and a health food store. Trying to get in my 10,000 steps, we walked down along the docks, hesitated a while to rest our feet and study the structural details of London Bridge. Returning to the RV, KatieBug pug settled in comfortably, relaxing to the sound of a comedy show. John and I dined at the Lodge for their weeknight special. 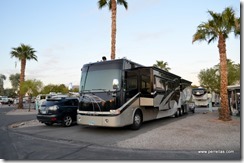 Turning in early evening, we prepped for next mornings travel, watched TV and slept soundly. 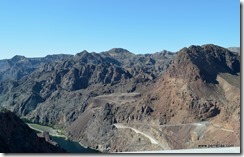 Tomorrow we would be on our way to Williams Arizona and our second Grand Canyon visit of this year.